Hi, I’m Tabby, and I spend my free time taking photos of books. 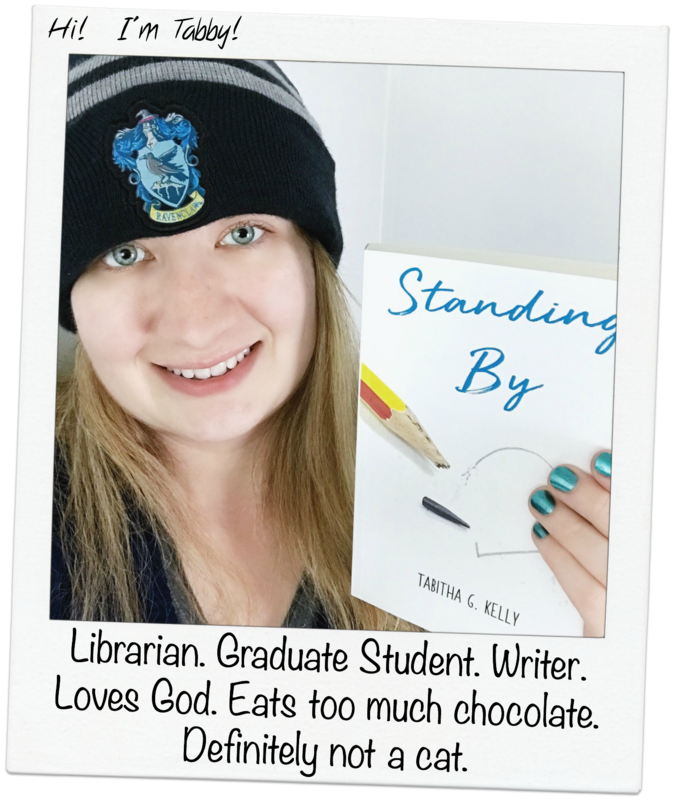 Since June of 2016 I have been an active member of the Bookstagram community – that is, those of us on Instagram who take photos of books and post them on a regular basis. For the most part, each ‘bookstagrammer’ has an account for book photography and a personal one. Some people might combine or only use their book account. I have a personal and a book account because it just works easier for me. At first I wasn’t so sure about taking photos of books, but as it turns out, it’s really fun! I can spend a good chunk of a day taking different photos to get just the right shots, and the outcome is much better than taking a quick shot of what I’m currently reading (though I’ll do that occasionally still). I notice that a lot of bookstagrammers integrate themes for their accounts, which works really well because you can see the consistency of their photos. Themes aren’t for me though; I like variety when it comes to photography because I’ll get bored taking the same photo or color theme over and over. That’s not to say that a lot of my photos don’t look like they’re part of a theme, but I don’t care as much if I break away and do a different background or setting. I just keep up with the photo ideas that run through my head. My most common setting is the white background (aka: my bed-sheets – which a lot of us use). I like the brightness and simplicity it offers. If I need a flat surface, I have a white foam board that I will use for the occasion, but it primarily serves as a white background when I do angled shots. When I first started, I took my books outside. I’m thinking once spring comes around next year I’ll try some more shots outside again. Nature is a very beautiful setting, and you don’t have to deal with indoor lighting issues! Once this semester is over, you better believe I’ll take an entire day just to get some new shots taken and ready to post for my Bookstagram account! I might even have to do a behind the scenes post of my process, if I can organize myself well enough to do one. I love photography… and books. I really don’t know why I haven’t started a bookstagram, it’s mostly because it’s kind of intimidating. I feel like everyone’s photos are super pretty (example a: YOU! ), and then mine are going to be… bleh. Anyways, I just wanted to stop by and say that I love your photography! I love that I found the bookstagram community! I also enjoy taking pictures of books!